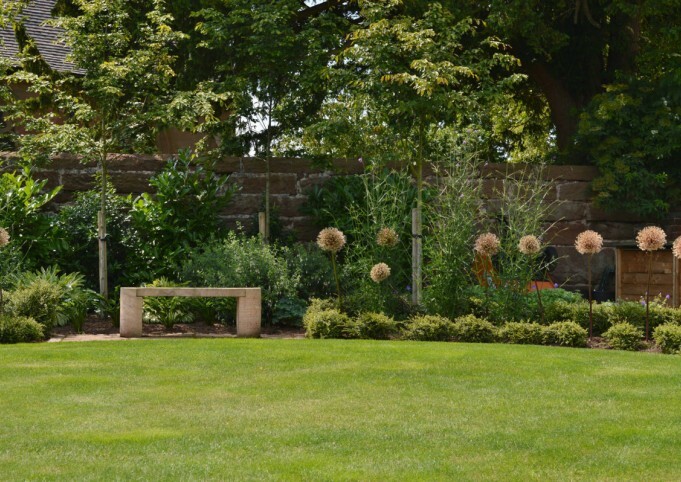 Unique Landscapes are a RHS award winning landscape garden design company based in Shropshire, bordering on the three counties of Herefordshire, Powys and Worcestershire. We offer our garden design services throughout Shropshire, Herefordshire, Worcestershire, Staffordshire, Cheshire, West Midlands and Mid Wales. 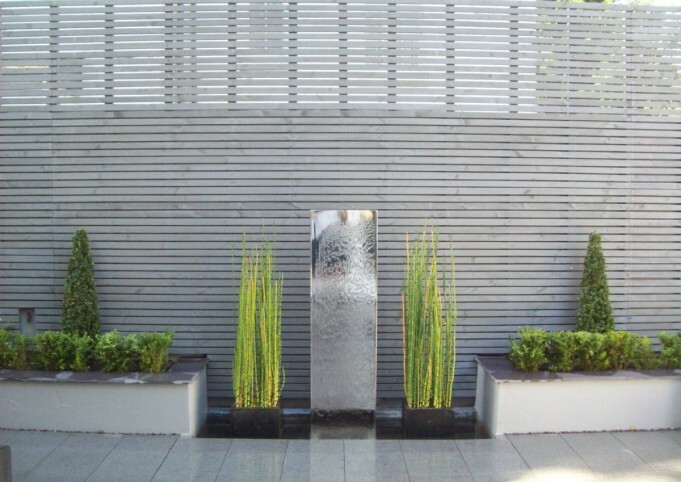 Unique Landscapes specialises in landscape and garden design for clients seeking an outside space which is both beautiful and functional and offer our services to both the domestic and commercial sectors; with quality and customer satisfaction being our objective. 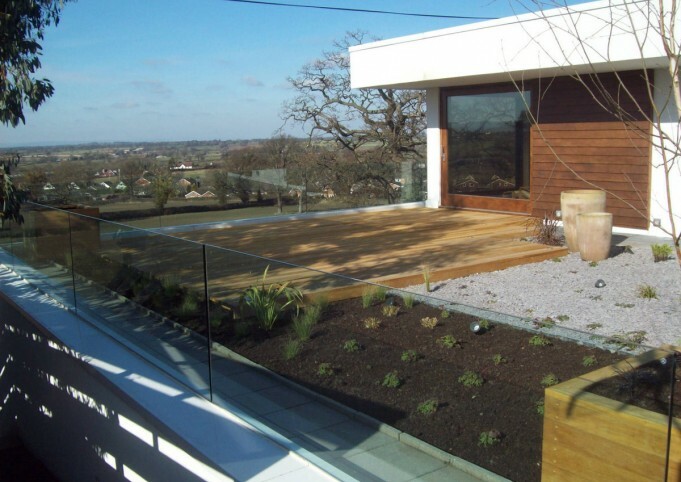 From large country gardens to smaller urban spaces, we offer a professional garden design and/or landscaping service, including the design of the initial concept through to development, construction and planting. 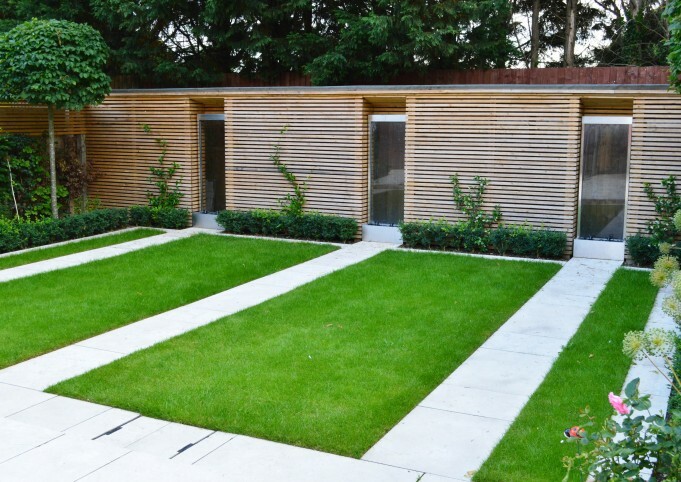 A personal attention to detail combined with an unrivalled reputation creates interesting bespoke gardens in both traditional and contemporary styles. Good design takes into consideration the art of listening to any client, and should also take into account working to a budget. 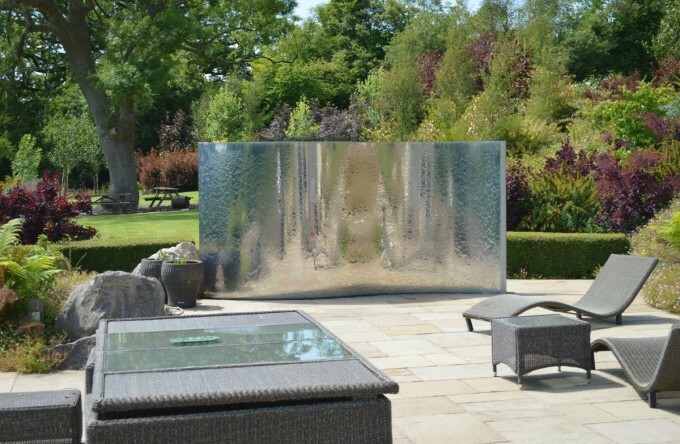 All design work undertaken is unique to the client's garden, with no one design ever the same, tailored to meet the unique styling and colour preferences, the intended use for the space, and the natural and architectural surroundings in question. 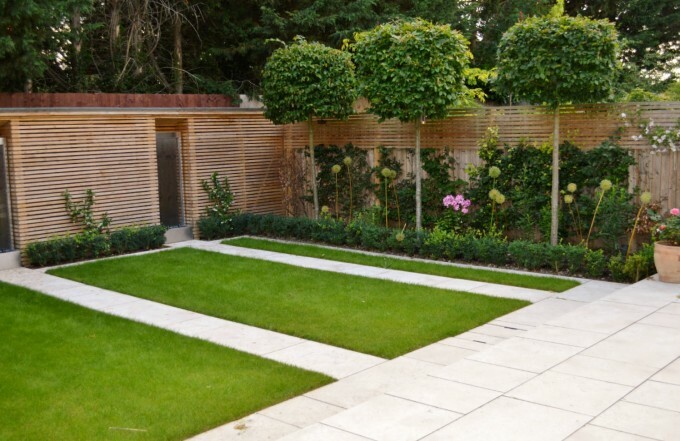 We work closely with our clients to ensure that the brief is clear and precise, and that the final garden design plan meets the requirements exactly. All our designs are hand drawn by a professional and qualified garden designer. We have had the opportunity of designing gardens for Huf Haus homeowners. Huf Haus is a German company which has built over 100 striking contemporary timber and glass houses in the UK and we have been lucky enough to design the landscape for these stunning homes. We have also been given the presitigious honour of re-designing and re-newing the garden at the private family home of the late Percy Thrower, famous British gardener, horticulturist, broadcaster and writer. We also undertake work for The Earl of Plymouth Estates, Shropshire. We have undertaken work for Channel 4 production - "Phil Spencer: Secret Agent", for a garden design and in 2015, we were one of two garden design companies short-listed for a design project in mid-Wales for the new home of former Leader of the House of Commons, William Hague. 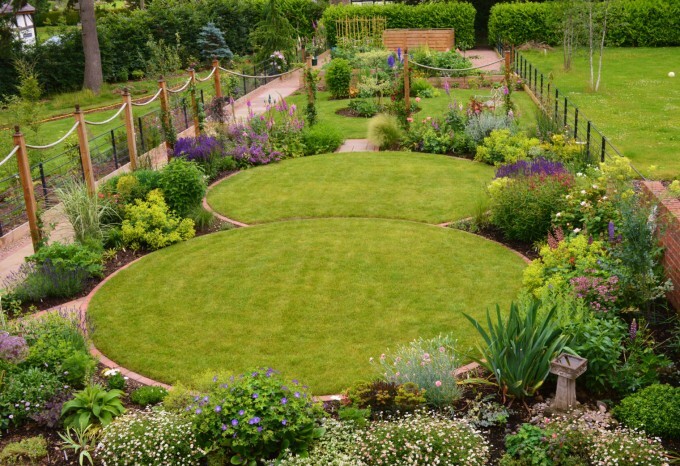 It is not alway necessary to commission a garden design and that is why I also offer a detailed consultation service which has proved popular for those clients who needed immediate solutions and guidance. As a paid service, it allows me to focus my skills on giving genuine and useful advice and allowing clients to either feel confident to start their own garden transformations, or indeed be fully appraised and confident about why they want to hire me and which of my services they need. Unique Landscapes is a member of The Guild of Master Craftsmen.